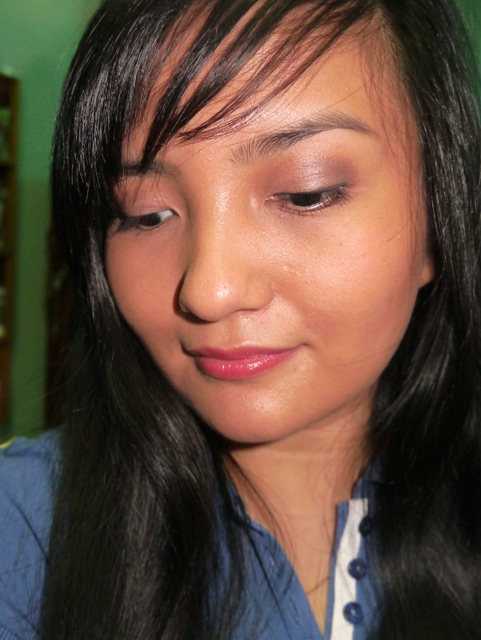 All over the lid, I applied the Laura Mercier E/S in Dusk and Sable on the crease. I added Laura Mercier E/S in Coffee Ground on the outer-V for a bit more depth then I put on Laura Mercier E/S in Morning Dew on the browbone for highlight. I would skip that when I’m on a rush. My favorite with this eye makeup is the tightlining. I used the Laura Mercier Ground Espresso cake liner here but there are times I use Laura Mercier Black Ebony cake liner, Estee Lauder Artist’s Eye Pencil in Softsmudge Brown, or Urban Decay 24/7 Glide-on Eye Pencil in Zero. I go for browns when I want a subtle thick lashes effect. 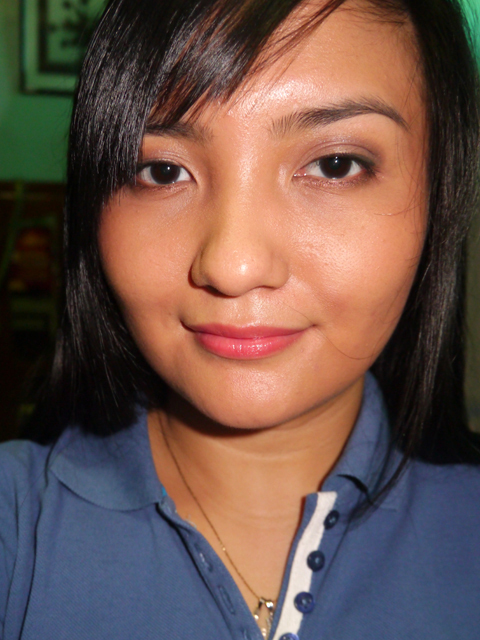 Lastly, on this look, I applied Estee Lauder More Than Mascara in Rich Black. I used the Laura Mercier Lip Glace in Grenadine (one of my favorite lip glosses now :D) here since I was heading elsewhere when I had this makeup on. 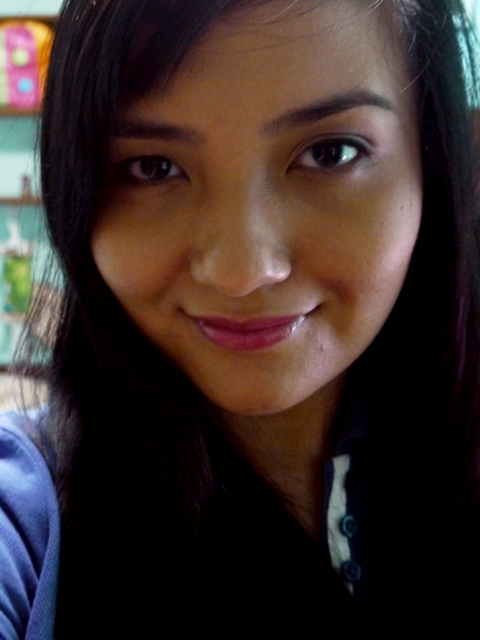 But normally or on work days, I use the BonBon Lip Glace.